CLICK ON TABS TO THE LEFT TO GET MORE DETAILS AND WHERE TO PURCHASE OUR PRODUCTS. 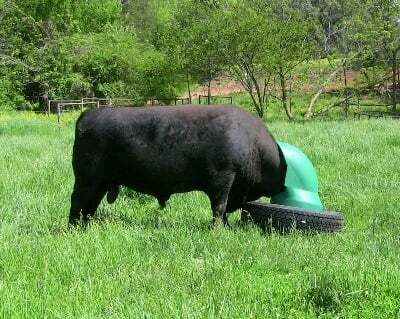 The New AmeriAg Mineral Feeder. Weather Proof, Bull Proof, Wind Proof, Portable, Economical, Versatile, Dependable. Maintenance Free! Nothing to break, corrode or replace. Calf Friendly. 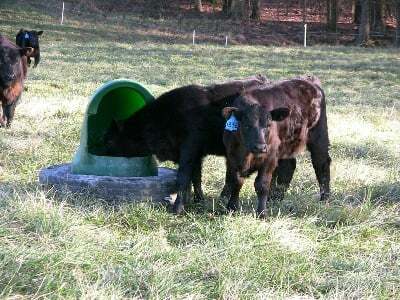 When is the last time you saw young calves using your mineral feeder? Welcome to AmeriAg.com. The new name in Agriculture. 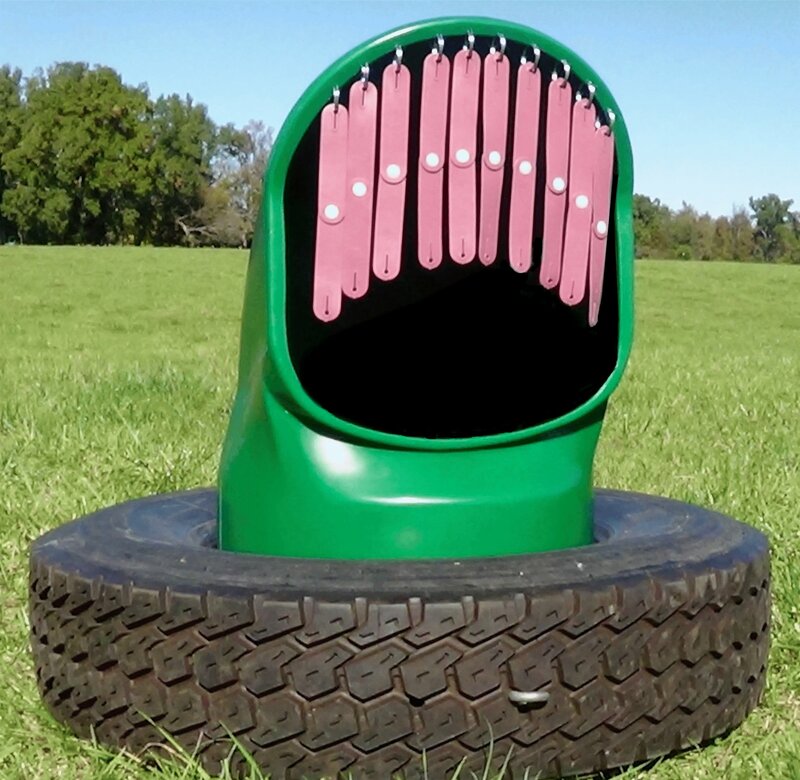 We specialize in American made products for American Agriculture. Our # 1 goal is customer satisfaction. The products we carry focus on quality, affordability and are built to last. Designed and built by cattlemen for cattlemen. We are so confident in our products that we offer a no questions asked 30 day money back guarantee. If for any reason you are not satisfied with our products simply return it to us for a full refund less shipping. Our product warranties are the best in the industry. Take for example our Livestock Drinkers that feature a full 5 year warranty and our Mineral Feeder that has a full 3 year warranty. We invite you to put us and our products to the test. You will not be disappointed. U.S. Patent # 9,380,761 # 9,918,451 Canadian Patent No. 2752991 and Other U.S. and International Patents and Patents Pending. U.S. Patent # 9,955,683 and Other U.S. and International Patents and Patents Pending.